How can we assist in ensuring optimal web capture rates? Guests (one-time & FIT) who want to make reservations for golf, ski, spa or activities directly on the web. Members (paid and prospect) who want to access, modify and create details and have greater granular access to activities, products and services that can be provided seamlessly and transparently to them via a secure connected solution. Members and Guests who wish to create a reservation based on packages that include rooms, activities, and/or products on your site. This will need some discussion and additional enhancement to ensure we are able to provide a one-stop-shop for all your members and guests. 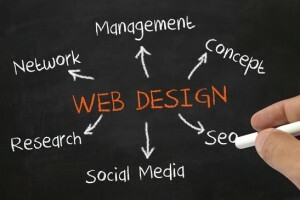 Any online booking engine hosted on your own website can allow for both seamless connectivity to on-site systems without any third party intervention and/or manual interaction for sites that have connectivity challenges. 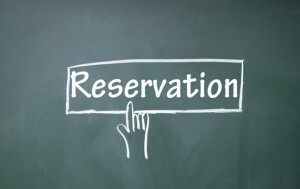 We can also provide separate on-line reservations engines for loyalty members and for general guests. We are fully certified by Micros for the Micros Payment gateway and therefore able to process credit card payments.